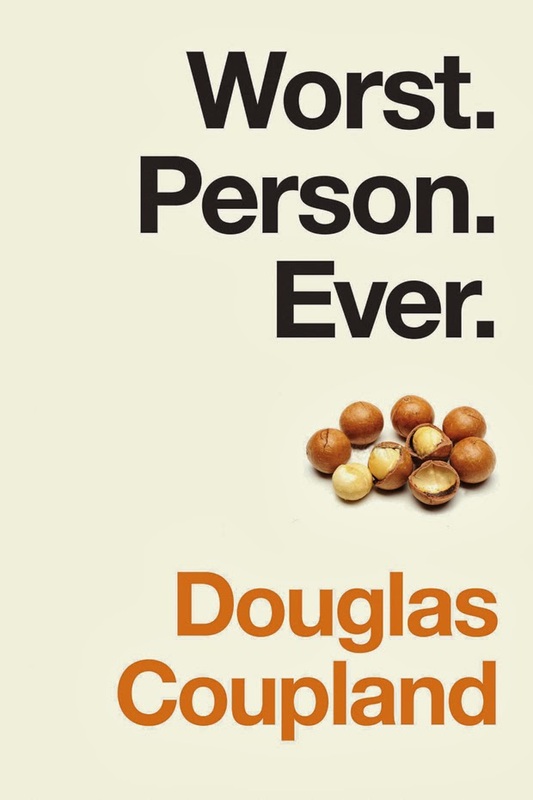 The Hip Subscription: Douglas Coupland - Worst. Person. Ever.